Now in its 13th year, BikeFest is a must attend annual international festival attracting all brand bike enthusiasts in their tens of thousands from all over the world. 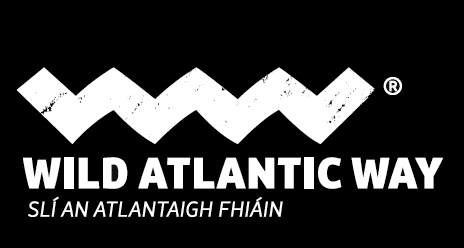 As one of Europe’s premier free open motorcycle festivals, this 3 day motorcycle and music extravaganza takes place across Ireland’s June Bank Holiday weekend and plans on going larger again in 2019 to celebrate its teens! If you thought 2018 was a cracker..you ain’t seen nothing yet! The real attraction of this fiesta is the craic, goodwill and convivial atmosphere for all. From bikers to non-bikers or even aspiring bikers, visitors, tourists, families and locals, BikeFest has something for all!! The festival allure can best be described by broad smiles and good humour as everyone soaks up the atmosphere in the Bike Village located 1 mile from Killarney town centre, on the Muckross Road, in the grounds of the Gleneagle Hotel and INEC. 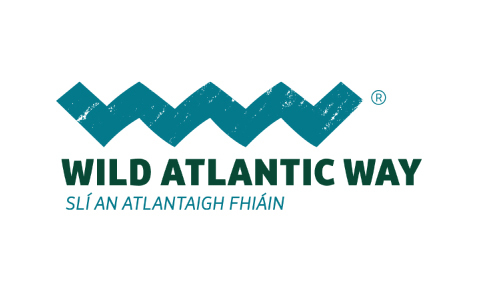 Add in an action, fun fuelled programme of events and activities, 3 live music stages day and night, coupled with the opportunity to ride the twisting tracks around the mountains, high above the lakes and running alongside the sea, on world-famous routes such as the Ring of Kerry and the Wild Atlantic Way it’s a weekend away like no other. The festival’s chosen charity is Muscular Dystrophy Ireland who will benefit from the generosity of thousands of bikers and visitors in 2019 in the now infamous Win a Harley-Davidson® draw and Ride Sunday global fundraising initiative on Sunday 2nd June. If you haven’t yet made the trip to Killarney, Ireland for BikeFest where have you been!! Join us as we enter our teenage years and get it in your diary for the 31st May – 3rd June 2019. You’ll be made very welcome. Ten years on and Ireland BikeFest is continually getting bigger and better. The festival’s chosen charity is Muscular Dystrophy Ireland who benefited from the generosity of thousands of bikers in 2016. 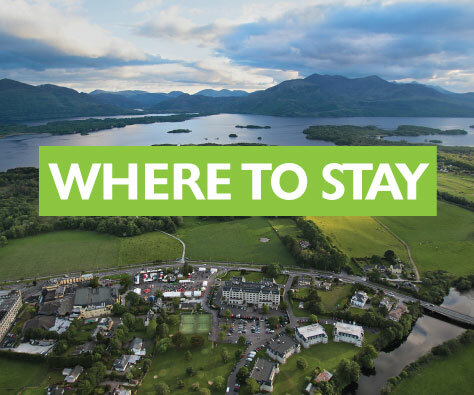 If you haven’t yet made the trip to Killarney, get it in your diary for next year – you’ll be made very welcome! Want to get in touch with us? Why not drop us a line, send us an email or use the contact form to get in touch. 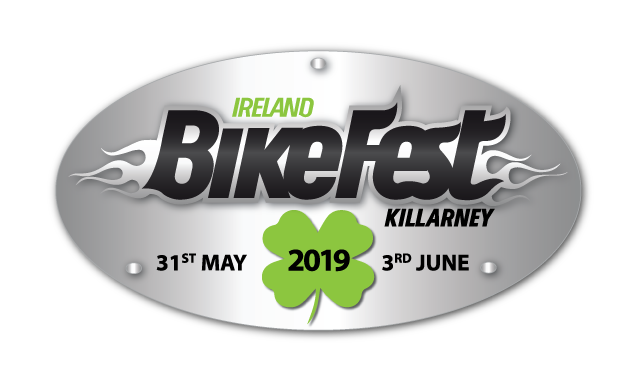 Grab your helmet and get set for Ireland BikeFest Killarney, which takes place next June Bank Holiday Weekend, Friday 31st May to Monday 3rd June 2019. 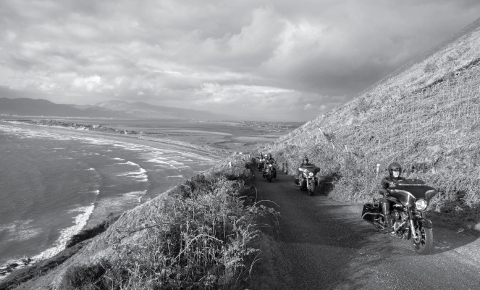 BikeFest is Ireland’s largest free open biker festival. 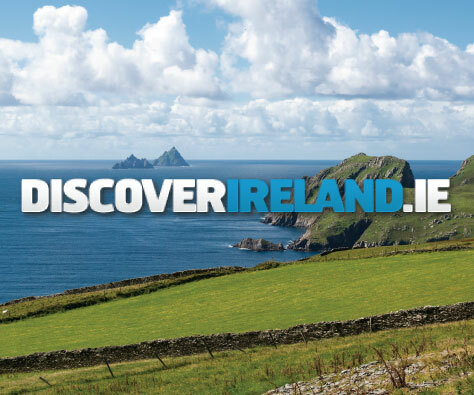 All makes, models and manner of bikes are welcome and motorbike enthusiasts travel from all over the world to experience Ireland at its very best at Bikefest. 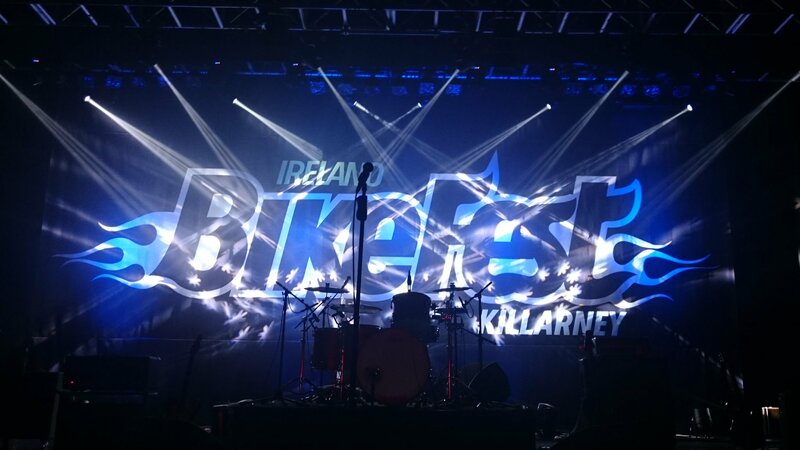 Next year Ireland BikeFest Killarney will be bigger and better than ever!!! Do not miss this!